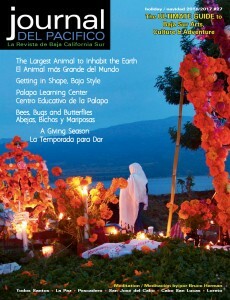 Feliz Fiestas from Journal del Pacifico! In our Holiday issue, we have some great feature stories as well as lots of exciting things happening with our advertisers. 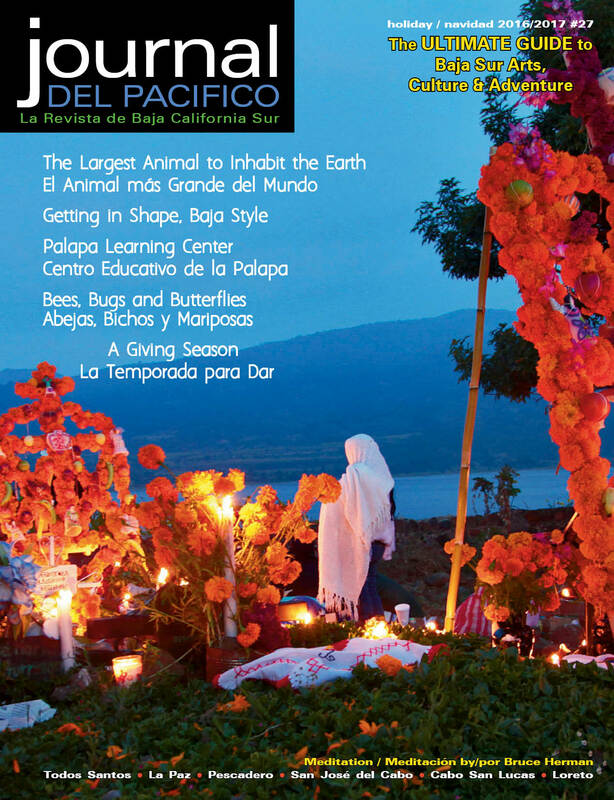 Once again, Bryan Jáuregui of Todos Santos Eco Adventures has provided us with a feature story, this time about the largest animal on Earth, who is also a visitor to our Baja waters. Richard Jackson and Carlos Gajon Bermudez shared their stunning Blue Whale photos, some taken within three miles of Loreto. 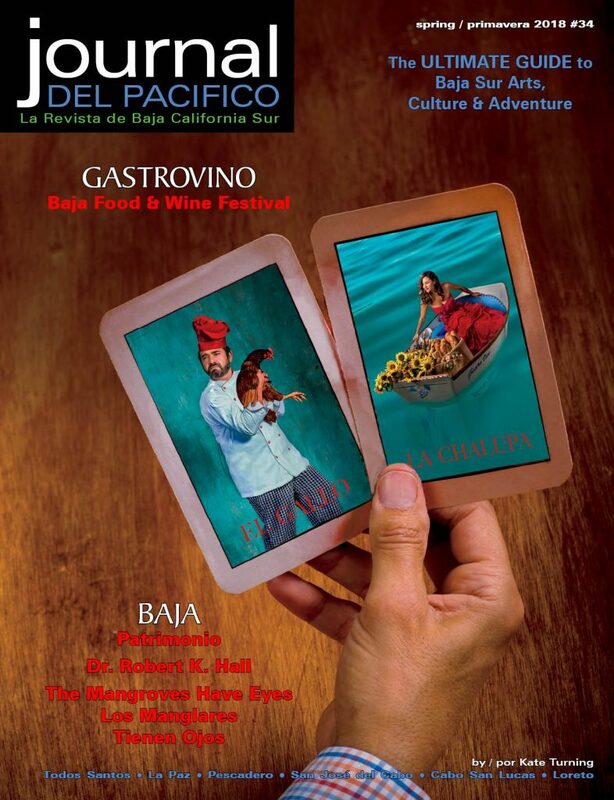 Many thanks to Bruce Herman for all the beautiful traditional Mexican photographs that are on our front cover and throughout this issue. If you’d like to see more, be sure to stop in the Luz Gallery on calle Topete in downtown Todos Santos. Just around the corner, México Gourmet has moved next door to Chocolates La Laguna, behind the El Tecolote bookstore. Now it’s even more convenient to stock up on handmade chocolates from La Laguna and spices, seasoned salts, vanilla, organic coffee and more at Mexico Gourmet! 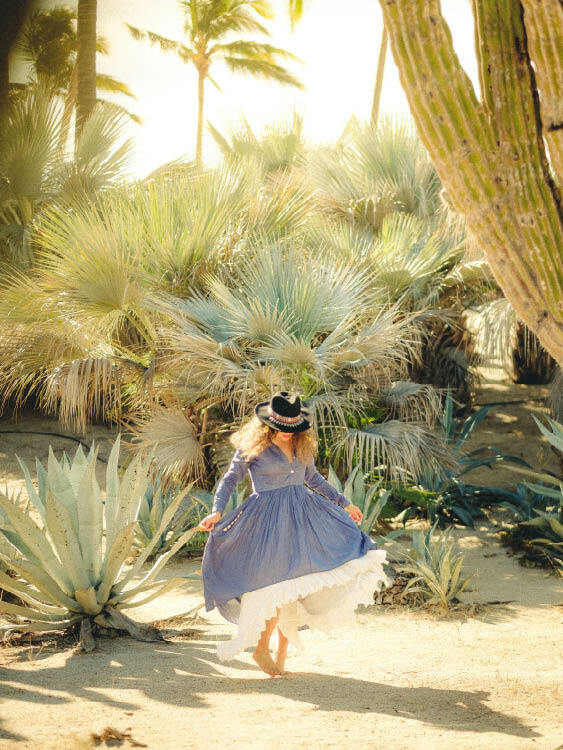 Discover the true flavors of Mexico at El Refugio Mezcalería, Todos Santos’ first mezcal bar. 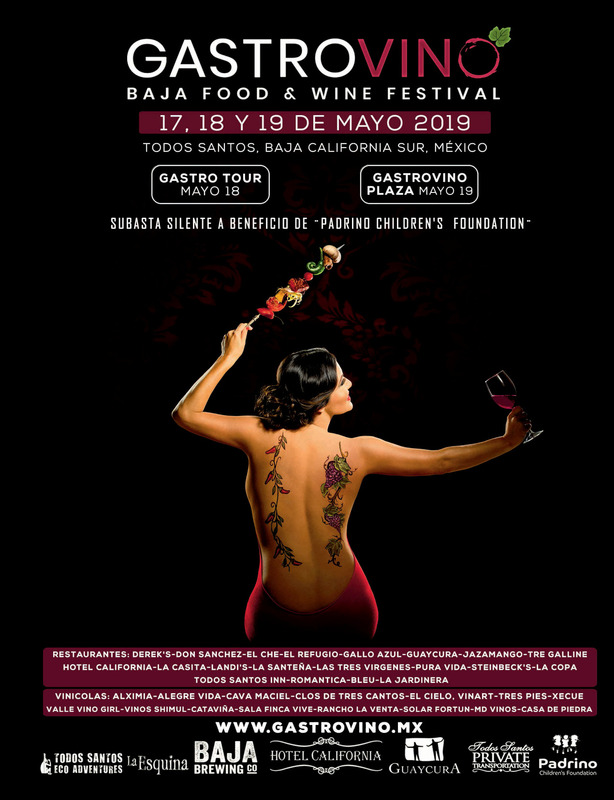 They serve artisanal agave distillates and cocktails, along with prehispanic foods such as pozole, mole, and traditional dishes from Guerrero and Oaxaca. Visit their Facebook page for happy hour specials and events, or contact them to schedule a private mezcal tasting. Local, organic fresh veggies and herbs are now available from Sueño Tropical Farm at Pura Vida Health Food Store in Todos Santos. 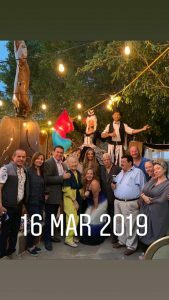 Rumi Garden, the popular Asian cuisine restaurant in Todos Santos is now open again for the season. Stop in for their daily lunch specials, vegetarian, vegan and organic friendly dishes. 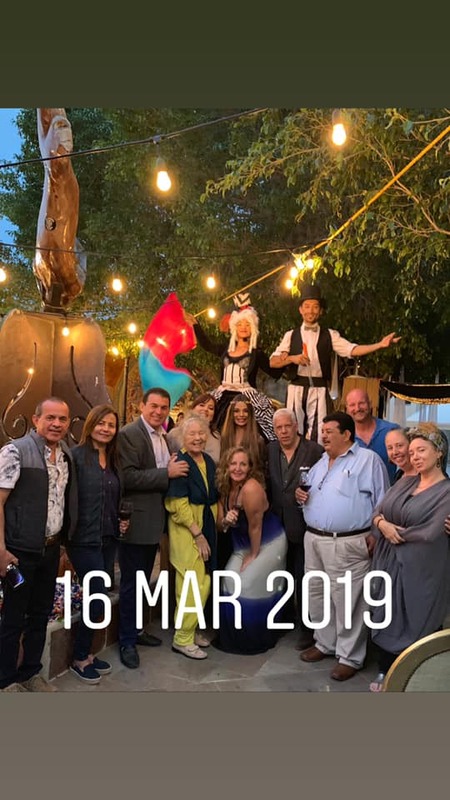 Cositas para la Casa has just opened on the otro lado of Todos Santos. It is based on a vision of all locally handmade products for the home, all the way up to but not including furniture. Stop by and see the mastery in knitting, sewing, crocheting, and embroidery. La Cocina de Cleo is open again on the otro lado serving up Mexican breakfast and lunch and staying open late for dinner on Friday and Saturday evenings. 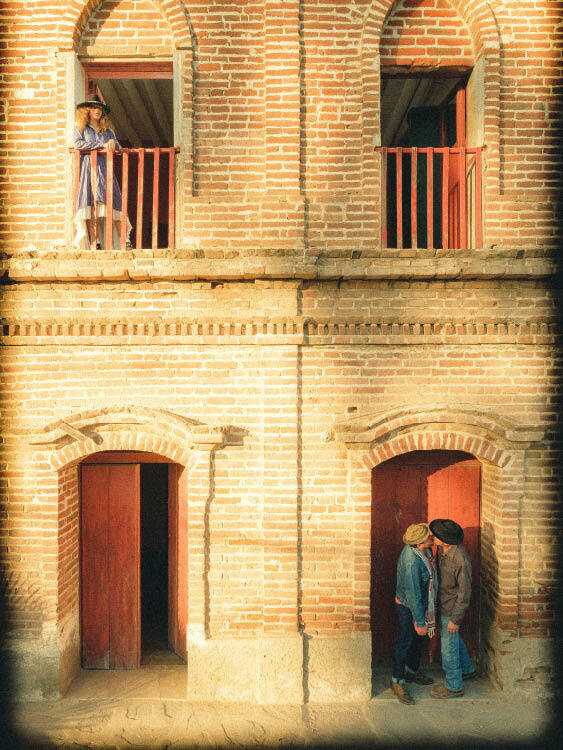 Looking for a place to stay on the otro lado? Casa Las Tunas has charming cabañas and rooms with full kitchens, in a beautiful garden setting. It’s close to town and the beach too! Day passes and memberships are now available for the lovely El Faro Beach Club & Spa. 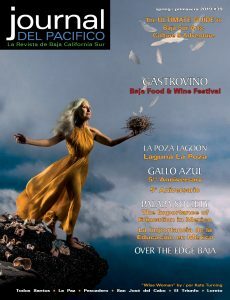 For information, please call Boutique Hotel Guaycura at (612) 175-0800. Sra. Alma, with 15 years’ experience as a pharmacist, has now opened Farmacia San Benito in Todos Santos. She and her husband, Raul also own the Farmacia San Benito in Pescadero. Both locations stock brand name and generic medicines, controlled and oncology prescriptions and an extensive selection of orthopedic, personal and items for babies. Congratulations to Cerritos Beach Inn on their first year anniversary. They are now offering home delivery on to go orders in the Pescadero and Cerritos area. The all new, Oasis Bar & Grill on the highway in Pescadero is getting rave reviews on their menu. If you are looking for that classic American meal you need to check this place out–their Reuben sandwich is delicious! Mini Super Munchies, near Rancho Pescadero and the beach, is a delightful corner market filled with local products, delicious snacks, beautiful crafts, wine, beer, and much more. Make sure to check their Facebook page for special guest chef and music nights! Dra. Alejandra Peña Salguero has expanded her offices near the Pemex in Todos Santos. Dra. Alejandra is a completely bilingual, community primary care physician, available by appointment. The Padrino Children’s Foundation office is also at the same location. The Foundation and Dra. 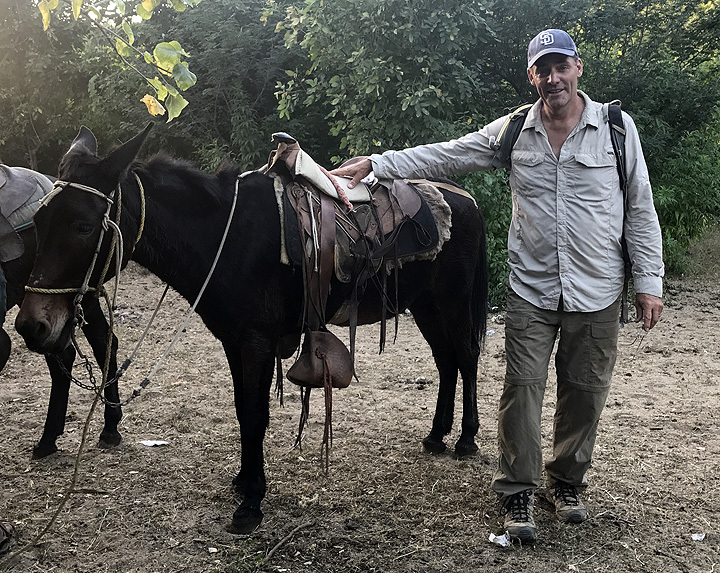 Alejandra are working to provide medical services for economically disadvantaged children in Todos Santos and the surrounding area. Two exciting Palapa Society of Todos Santos events are coming up—their Open House for the all new Palapa Learning Center in early January and the return of the Palapa Carreras de Todos Santos 5k/10k in March—It’s bigger and better! 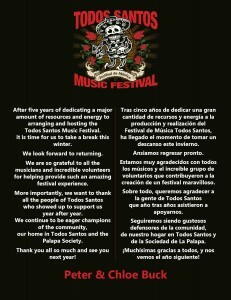 Yes it’s true; there will not be a Todos Santos Music Festival this January. After five years, Peter and Chloe Buck are taking a break this winter. 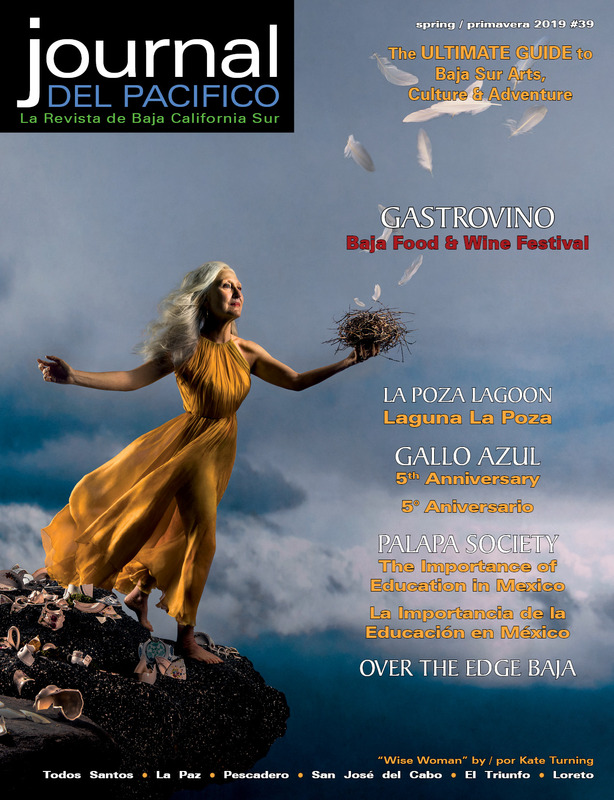 The Journal del Pacifico is proud to have been a founder member of this amazing festival. 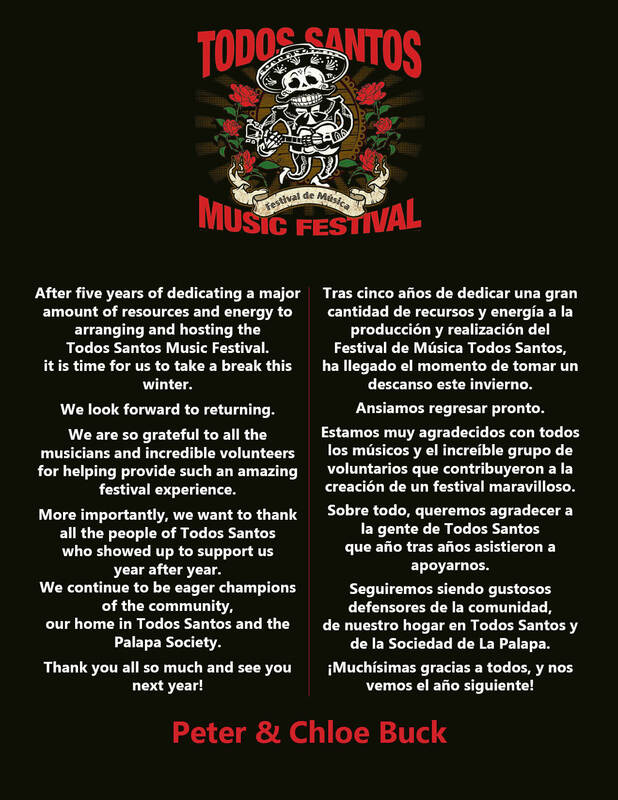 But don’t worry; there are still a whole lot of live music events happening throughout Todos Santos and Pescadero—at La Esquina, Chill N Grill (check out their new location), Restaurant Mi Pueblito 3 and more! Check out our events listings in our current issue for more information. Pick up a copy today or view the entire issue online. Make sure to reserve your space early for our next issue, featuring the incredible places to live and stay in Pescadero! Deadline is January 10, 2017.